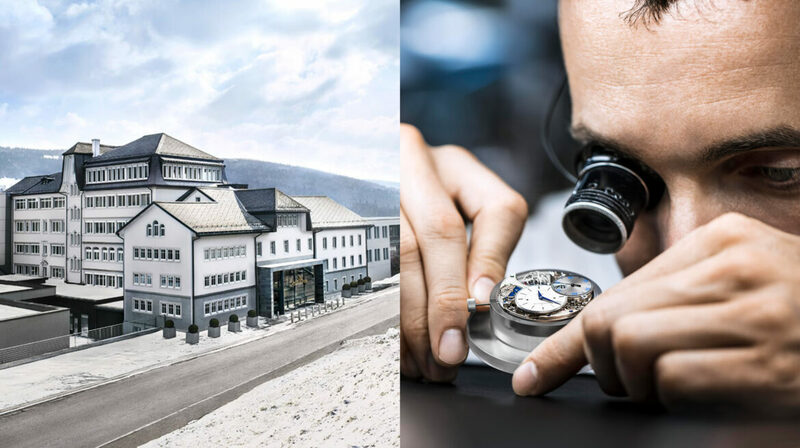 Dolfin and Jaeger-LeCoultre present an evening of fine watchmaking discovery and a conversation on how to plan for the future, whether for brands or individuals. We invite you for a glass of champagne to celebrate the spirit of creativity and inventiveness that has driven the makers of Jaeger-LeCoultre watches for over 185 years and continues to carry the Grand Maison into the future today. You will enjoy a demonstration from the London flagship boutique’s Master Watchmaker and hear a conversation on investing in the future for families and brands, with Richard Gray, Head of Investment Management at Dolfin, and Stéphane Belmont, Jaeger-LeCoultre’s Director of Heritage.